HomeAyutthayaGolf Outside Bangkok at Ayutthaya! 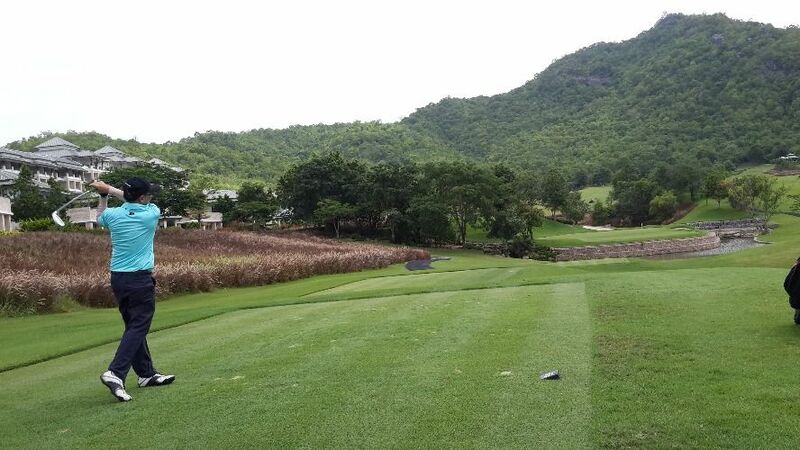 Thailand is also known as a golf paradise. We will play a round of golf at the popular golf course near Bangkok. After which, I will show you the local dishes near the golf course. You will be back in Bangkok in no time for your evening party! Time for some lunch! There is an abundance of local eateries waiting for you to come explore! Trust me, Thai food will never let you down, anywhere! More golf courses to explore! Let's hit some golf balls! This is a good time to drive back to Bangkok! Arrive in Bangkok. I hope you've had a good day of golf! A Stairway to Heaven at Khao Khitchakut Mountain! Bangkok Getaway: Beaches & Waterfalls in Chantaburi!